With the Central Coast’s notoriously hot summers and cool winters, you need a dependable air conditioning service that can keep you comfortable all year long. And that’s where Gosford Air comes in. We’ve been rated the #1 air conditioning sales and air conditioning repair and maintenance company on the Central Coast for over 20 years. 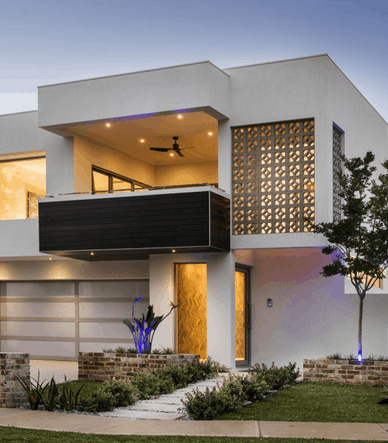 With that much industry experience behind us, and a warehouse overflowing with Australia’s most trusted air conditioning brands, Gosford Air is your one stop shop for residential and commercial air conditioning sales and repairs. 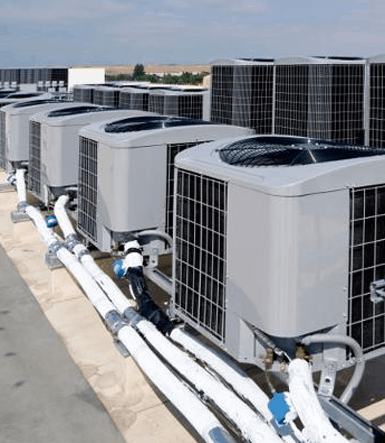 With a team of qualified air conditioning and refrigeration experts, finding a solution for your residential or commercial property has never been easier. We pride ourselves in offering the highest standards of service. Providing the best systems from the most trusted brands in the industry we can provide a solution that you can rely on. All of the high quality systems we offer will transform your home or work space into an environment that can adapt to your needs year round and fulfill all your expectations. Our devoted technicians, engineers and project managers work in harmony to provide the right solution for you and keep you feeling confident in the process from start to end. Since we carry only the nation’s top brands, you can have confidence that the system you buy will be of the highest quality. Our technicians have the experience to install your system perfectly and clean up afterwards, leaving your home or business in the same condition it was in when they arrived. Whether you looking to acquire a residential or commercial air conditioning system. 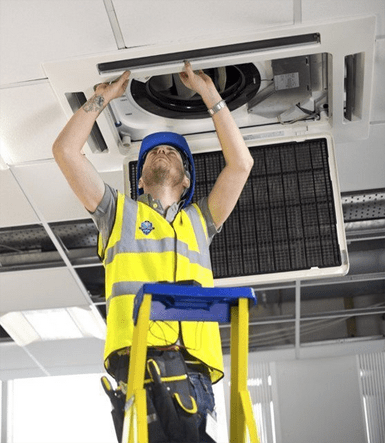 Our team are devoted to walking you through our wide range of units we offer from all the trusted brands in the industry so that you make the right choice with your air conditioning solution. Central and Mid North Coast homes and businesses have widely different needs when it comes to air conditioning systems. That’s why, at Gosford, we have both commercial and residential air conditioning experts who are familiar with the particular demands of each project. For commercial applications, we have an in-house mechanical engineer to tackle even the most complex needs. Our residential teams serve homes that range from single room granny flats to multi-storey properties — so we can help you choose just the right system to keep you warm in the winter and cool in the summer. The Gosford Air difference starts with a company ethos where we always – to a fault – put the customer’s needs first. 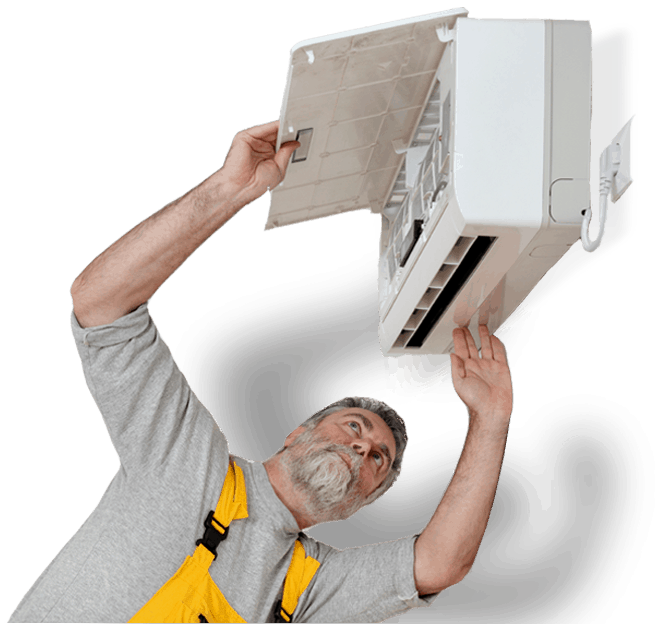 Because while other air conditioning companies might try to sell you whatever system will bring them the highest profit, we understand that our remit is to provide your Central Coast home or business with the best air conditioning system for your needs. Not for ours. This honest and straightforward approach starts with a thorough inspection and measurement of your home or business, with both floor plans and a no obligation on-site inspection making sure we always recommend an air conditioning system that fits your home or office perfectly. Getting the right size and type of air conditioner for your unique floor plan is the key to energy efficiency and longevity for your air conditioning system. If the unit is too small, your system will have to work harder to reach the right temperature, which might cause a premature breakdown. If the unit too big, you’ll pay too much and lose energy efficiency. With the best ducted air conditioning and split system air conditioning units available the choice to make your home complete has never been more straightforward. Our experienced technicians can guide you on cooling and heating systems tailored to your home. With access to specialised commercial and office air condition systems, achieve the comfort you are looking for. Our experienced technicians fulfill all requirements and ensure they work to the highest standards while liaising with our in house mechanical engineer and project manager. Our specialised technicians are at the ready to make sure all our installed residential or commercial air conditioning systems continue to operate to the highest standards. Anything from preventive maintenance or certification through to comprehensive breakdown service, we are here to provide a solution tailored to your needs. Our quality services do not stop after we install your system at your home or business. We provide ongoing maintenance for your system as well as repairs when something goes wrong. We recommend regular maintenance check-ups to detect any small problems before they become big ones. Regular maintenance is the most important component in maximizing your air conditioning system’s efficiency and effective lifespan. If you need a new air conditioning system or just want to make your existing solution work better, give Central Coast’s top air conditioning team a call. Contact us today.